Hiking, Backpacking and Wild Camping Blog: High points in southern England - walk. Those who fancy donning their hiking boots and heading to the highest places in the south of England can do so in a walk run by rangers from the Dartmoor National Park Authority later this month. On October 27th a four-hour walk will take place in the Okehampton area, taking in High Willhays and Yes Tor, on the ridge above the area's military camp. 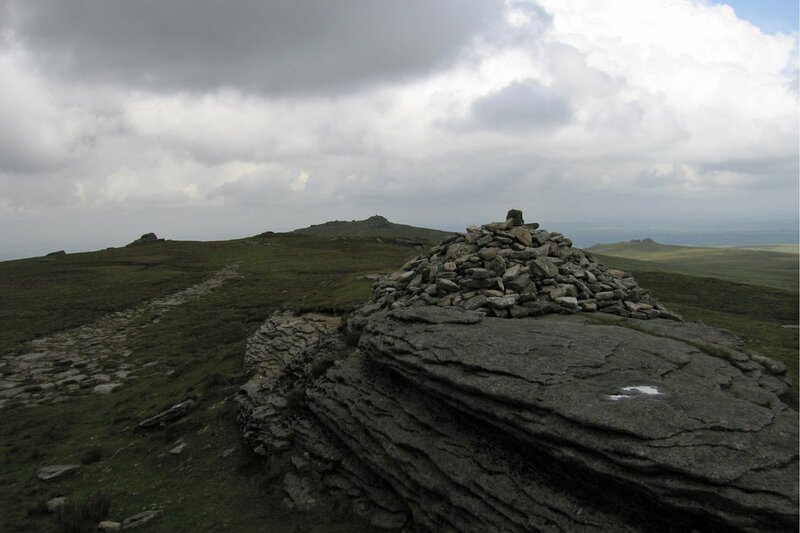 Starting at 10:30 BST, this will climb to the cairn at High Willhays, which is far from being the highest point in England but does represent the only area of land in the south above 2,000 ft.
High Willhays is the loftiest point at 2,039 ft, while Yes Tor is 2,032 ft, a few hundred yards away along the ridge. While this is Devon's highest point, walkers can also enjoy neighbouring county tops including 1,378 ft Brown Willy in Cornwall and 1,703 ft Dunkery Beacon in Somerset.